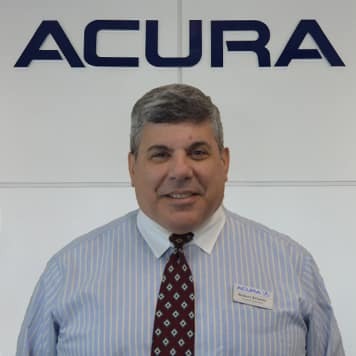 Mike has been with Honda & Acura since 1985, starting his career with Ford in 1979. 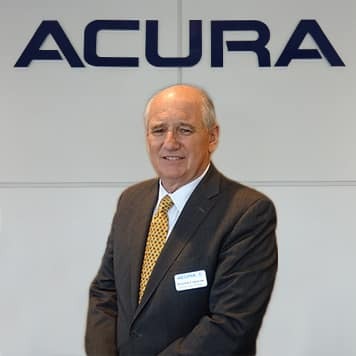 Welcomed by BF Curry in 1995 as dealer manager of Curry Acura, Mike is most proud of the dealerships achievements. 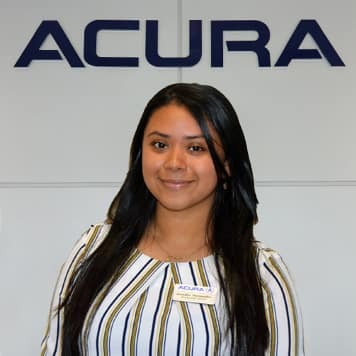 Winning the Precision Team award in 2018 for an unheard of 12 times, Edmund’s 5 Star Award, Environmental Leadership recipient and outstanding online reviews. 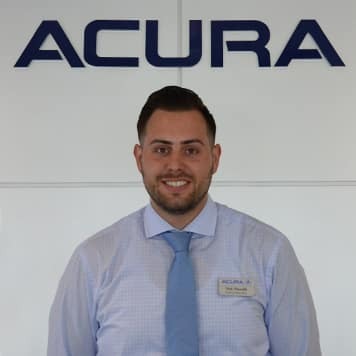 Mike brings his knowledge and experience of all departments to the day to day operations of our dealership. 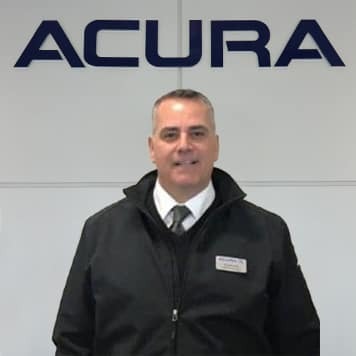 Patrick joined Curry Acura in 1996 as our General Sales Manager. 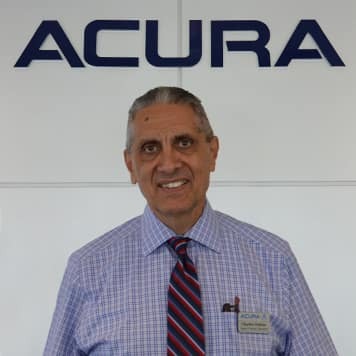 He began his automotive career at Geis Toyota (now a Curry Auto Dealership) after coming to the US from Ireland in 1985. 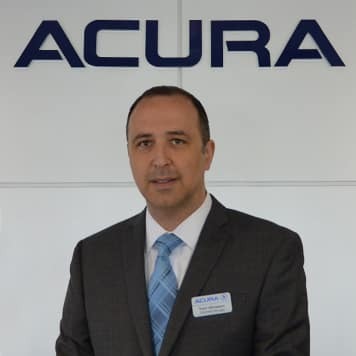 He is proud of our achievements like our excellent online reviews and the 2018 Acura’s 12 time Dealer of Distinction award. 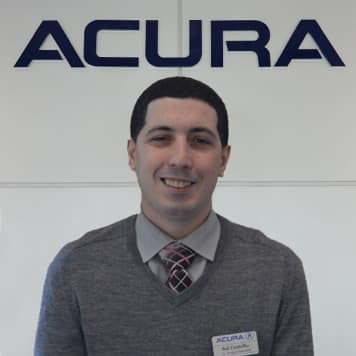 Nick joined our team as a sales consultant in 2001. 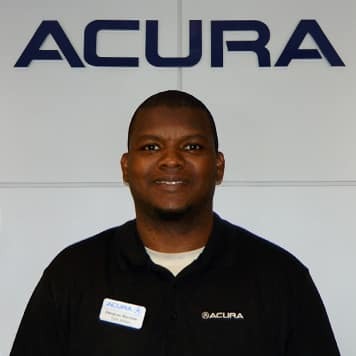 He was promoted to Sales Manager in 2014 and quickly became a respected member of our Management Team. 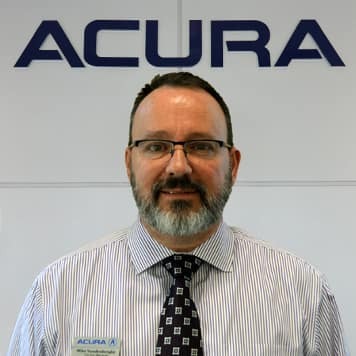 Bruce has been in the auto industry since the late 70’s , bringing to Curry Acura since 1999 his tremendous knowledge of financing and preowned vehicles. 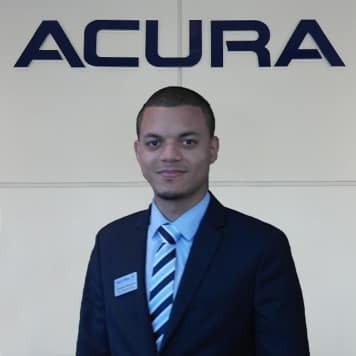 His experience is paramount to the dealership’s success. 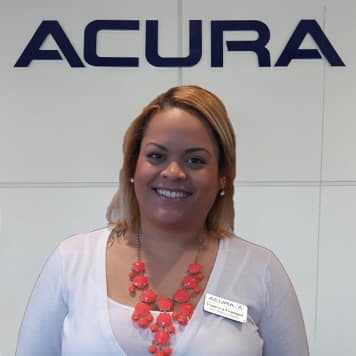 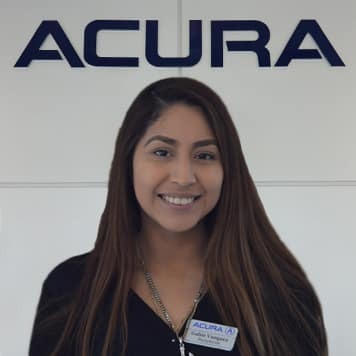 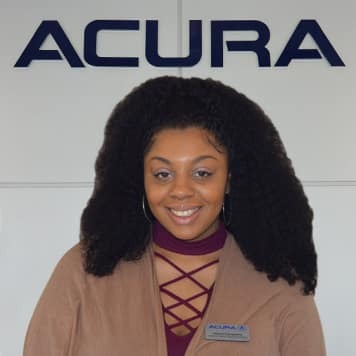 Felicia joined Curry Acura in 2006 as our Receptionist. 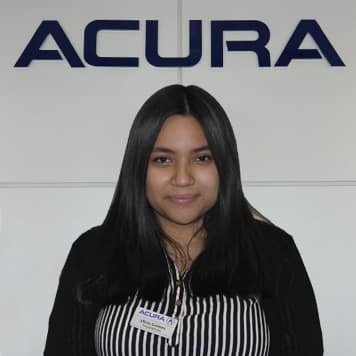 Advancing to role of excel facilitator and assistant to our GM , she became an important member of our team. 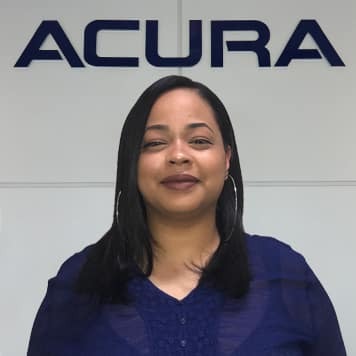 Today Felicia heads our very successful BDC department and is responsible, with our other department managers , for the continuing growth of our business. 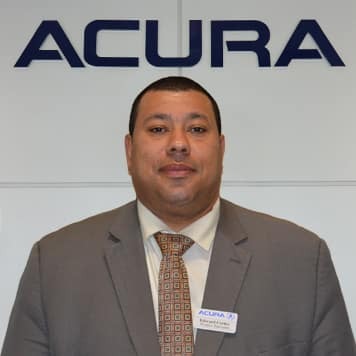 Joining our sales team in 2001, Dimitri quickly became one of our best sales consultants, not only in volume but in client satisfaction. 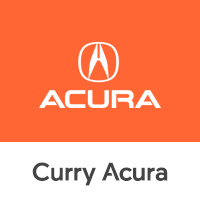 Moving on to a position of Finance Manager in 2006, he has become one of the most respected Managers in all of the Curry Dealerships. 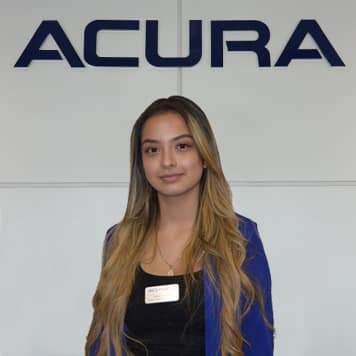 Yuri joining Curry Acura in 2000 as a sales consultant, not long after he progressed his career to Internet Sales Manager. 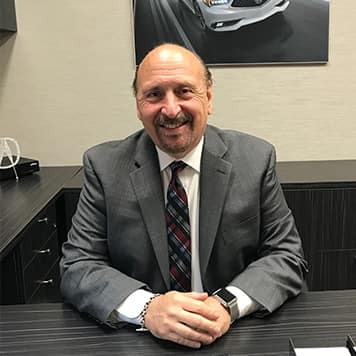 After excelling as our Internet Sales Manager he was promoted to Business Development Manager and earned multiple awards including Dealer of Distinction. 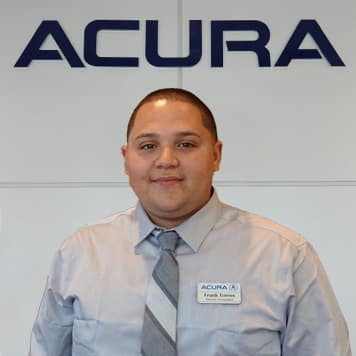 He is now a respected member of our Finance Management team. 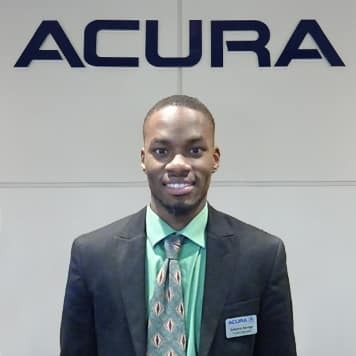 Applying for a job in sales while attending college in 2012, Parm excelled in sales while completing his academic curriculum. 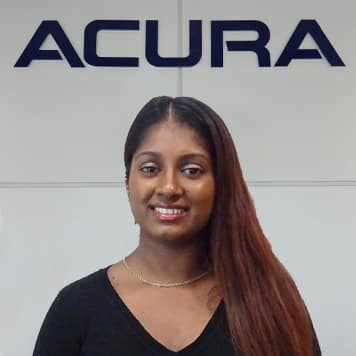 After graduating with a degree in finance, Parm was promoted to Finance Manager. 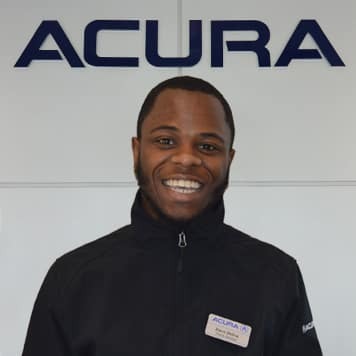 He brings to our team a bright young man with great customer skills and tremendous ability. 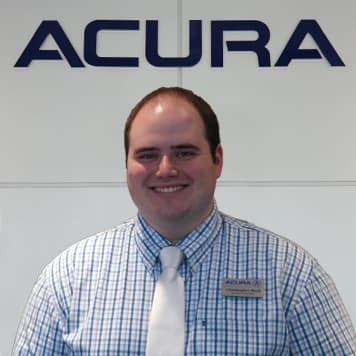 Mike is the new member of our team. 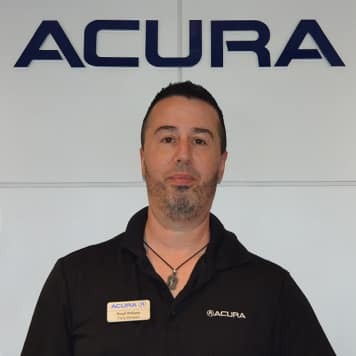 With many years of experience with the Acura brand, Mike brings his experience, excellent people skills and Acura knowledge to our award winning dealership. 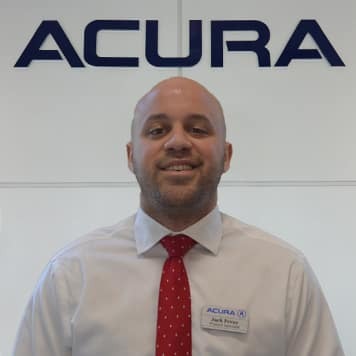 Much respected by Acura’s Service & Parts division as one of the best in the country, we know that he will bring the leadership and professionalism our clients have come to expect from Curry Acura. 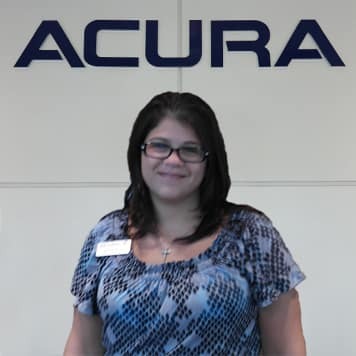 Diane started with Curry Acura in 2008 as a technician. 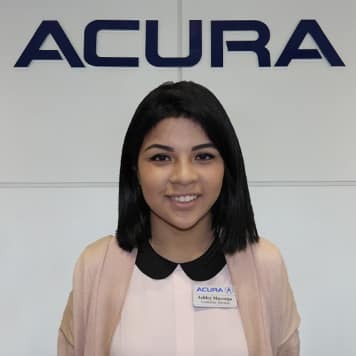 She excelled quickly, becoming an important part of our shop. 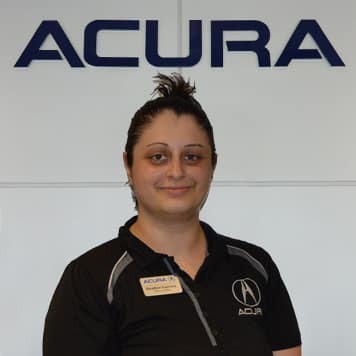 She advanced to shop foreman and dispatcher, eventually being promoted to Assistant Service Manager. 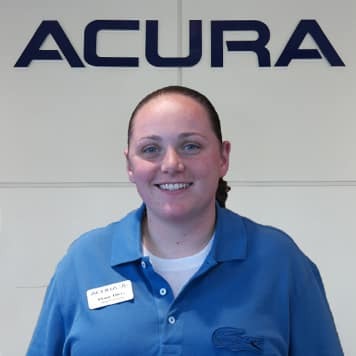 Diane’s automotive knowledge and exceptional customer skills are a great asset to our business. 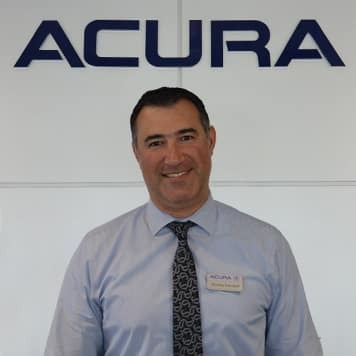 Noel began his automotive career in 1987 as a GM Certified Parts Specialist. 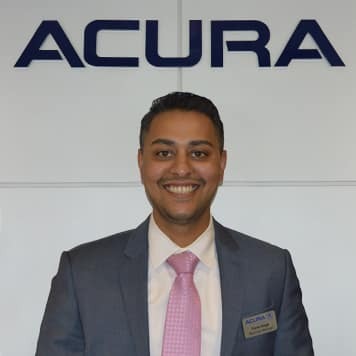 He started with Curry Chevy in 2004, transferring to Curry Acura in 2009 as our Wholesale Manager. 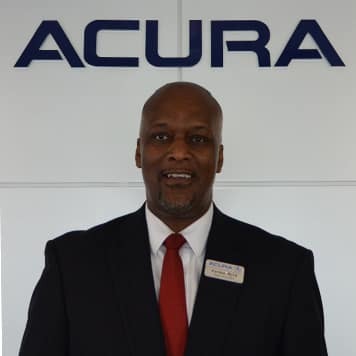 Promoted to Parts Manager in 2015, Noel’s Parts knowledge and Curry Tenure, makes him one of the Curry Auto Group’s most respected Managers. 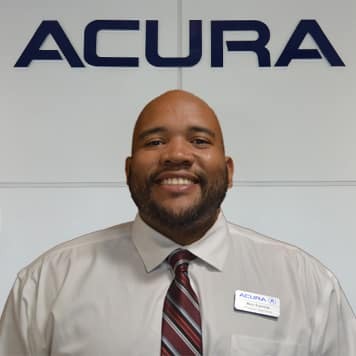 His dedication and overall Parts experience allows him to stock exactly what our sales and service departments need, to accommodate our clientele. 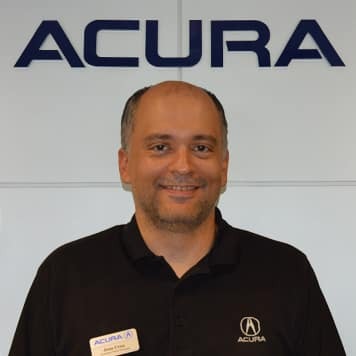 Jose began his automotive career at Curry Chevrolet in Yorktown in 1999. 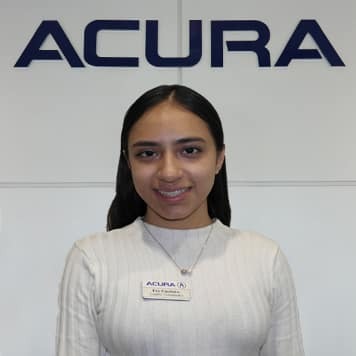 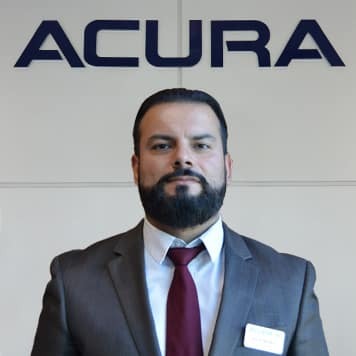 When the dealership was sold, Jose was transferred to Curry Acura, it was essential to find a place for such a knowledgeable and loyal employee. 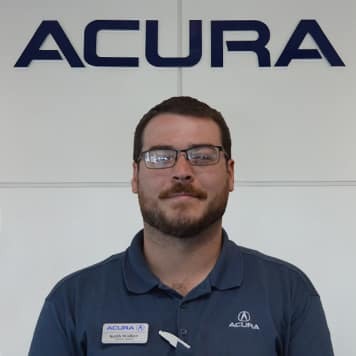 Although starting as a counter person, then a wholesale Manager, his current role as assistant Parts Manager is key to the success of our Parts Department.